On Wednesday February 27th, from 10:00 a.m. to 12:00 noon, we will have Story Hour and Family Playgroup in the Kids’ Area. Our theme will be Polar Bears, for it is International Polar Bear Day. 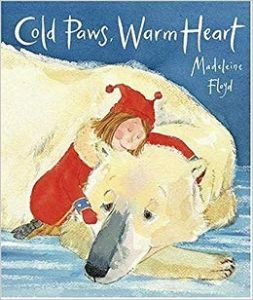 We will read Cold Paws, Warm Hearts, Big Bear, Little Bear, and Polar Bear Romp. We will have finger plays, songs and a small craft. Please bring an adult to share the fun with you.